We offer impeccable washer service thanks to our thoroughness and expert knowledge. We have an obligation towards each client in New Tecumseth to follow the progress made in the industry of appliance manufacturing. When new washers come out, we learn everything about them in order to provide excellent washer installation and repair services. The dedication of our staff at Appliance Repair New Tecumseth is ensured. We are committed to our job in order to provide efficient services. We assure you that we excel in all services related to washing machines for either commercial or residential use. Call us if you have trouble with your washer. 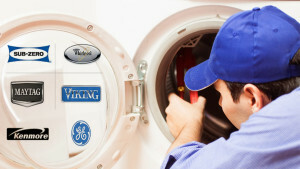 We provide fast Washing Machine Repair in New Tecumseth and have the best team for all services. If there are damaged parts, which keep the washer from operating properly, we replace them. 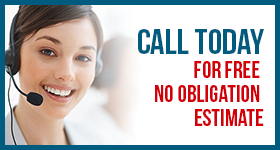 We fix imminent problems fast and can thoroughly troubleshoot and maintain the appliance. You can trust our skills for the installation of a new washer and you can also count on us for routine washing machine repair service. 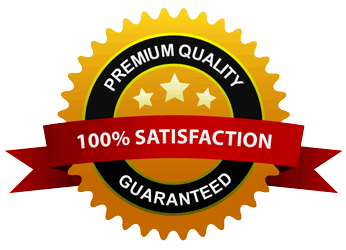 Our excellence is guaranteed.